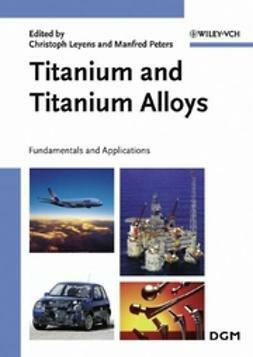 This first book entirely dedicated to titanium aluminide alloys emphasizes the relation between basic research topics and processing technologies for real applications. 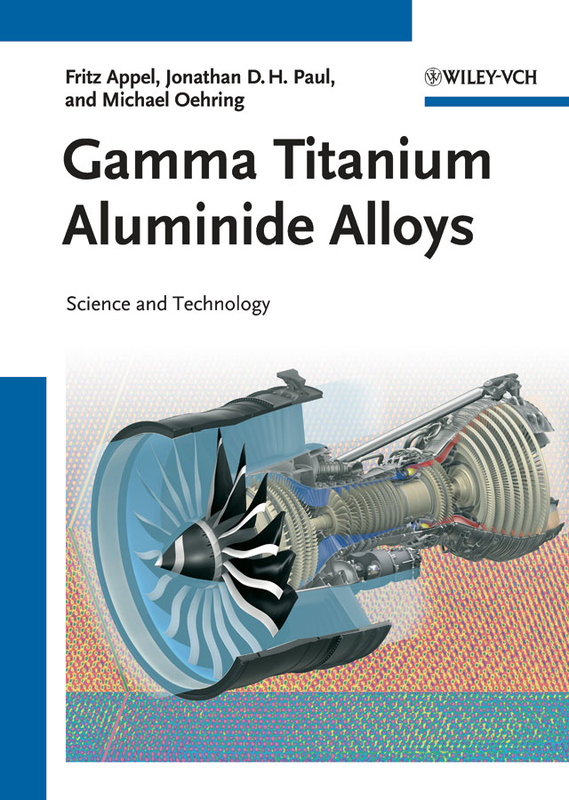 As such, it covers complex microstructures down to the nanometer scale, titanium aluminide structure/property relationships and the potential in such key industries as aerospace, automotive and power conversion. 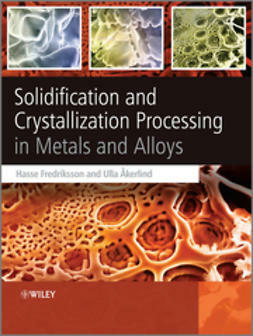 The result is more detailed coverage of the fundamentals than is otherwise found in typical textbooks, making this relevant reading not only for the Ti-Al research community, but also for a wide range of physical metallurgists, product developers and industrial companies needing advanced, lightweight metallic components.